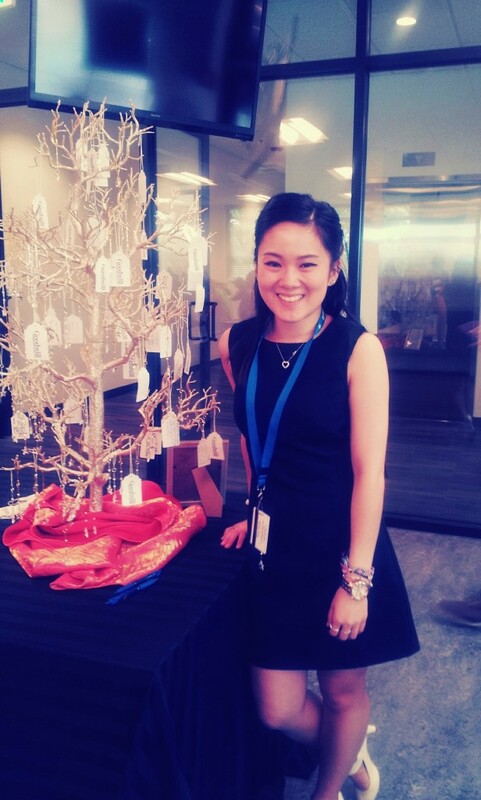 Dawn Cheung stands by the Wishing Tree at the Employee Celebration Event that she planned and executed. Duties include: Providing continual support and assistance to the MarCom team and Development department in planning and executing company events; assisting in the planning, preparation, fundraising, and execution of the grand opening of the new Seattle Goodwill building; providing the Design team with text for creative, press releases, and signage for events; and coordinating with internal staff and volunteers for events. The events that are currently in progress are the New Building-VIP Guest Reception, Employee Open House, Ribbon Cutting, Community Open House, and Glitter Gala and Auction. What made you decide to apply? What was the working environment like? How do you think it will help you and your career or future goals? What’s your favorite accomplishment so far? 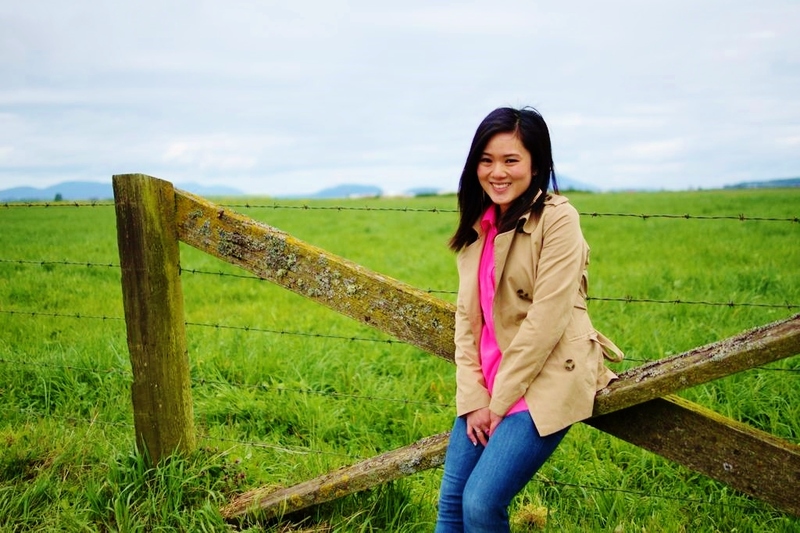 “For people reading or in search of an internship, my best advice is to keep searching and take internships that may sound interesting, but there is still a chance you may/may not like it. I have had several internships and in each one I discovered things I liked and things I did not like, and that really helped me figure out more of what I want to do in terms of a job/career and most importantly, more about myself. Even if the internship is unpaid, I believe that it is still worth it. If you are still in school, have time or have nothing planned for the summer, search for an internship and gain experience. Any experience is valuable and it is really up to your determination and perseverance to gain as much as you want out of your internship. You get out as much as you put in and this has held true for all of my internships! Also, for students not to get discouraged. It is really easy to get discouraged after not hearing back or getting rejection email or phone calls. Don’t give up and always make sure to let people know that you are willing to learn. We all have to start somewhere and if you can, express that you are willing to learn and a fast learner, which is something that appeals to many companies.